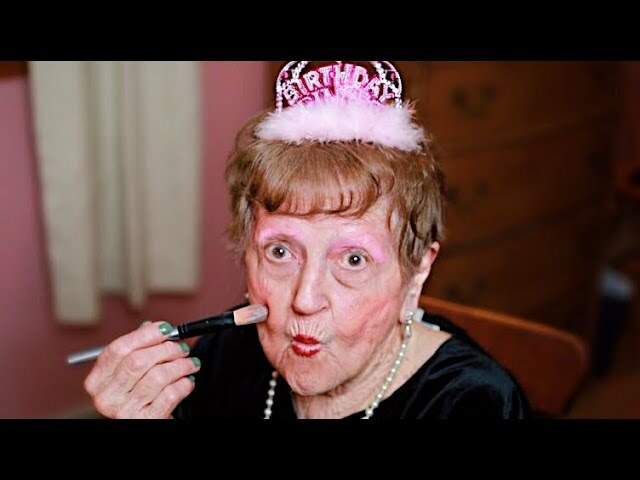 This is how grandmas celebrating their birthday at the club in NYC get ready. THESE ARE MY PROMO CODES. YOUR WELCOME!